Feeling proud to say that India now holds the record of having the tallest statue in the world, and it is the Sardar Patel Statue of Unity. 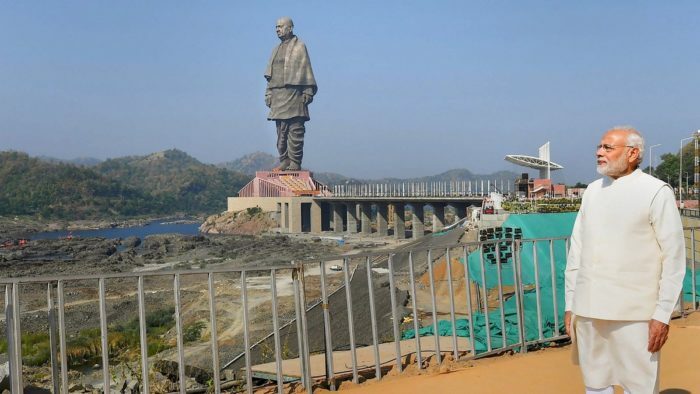 Since the announcement of making, Statue Of Unity has been a topic of debate for Indians because of several reasons. One of the main is the amount of money involved(Rs 3000 crore) in making this historical statue. While some believe that it is a waste of money, there are others who think this will promote tourism in India and will help the economy if we think long term. 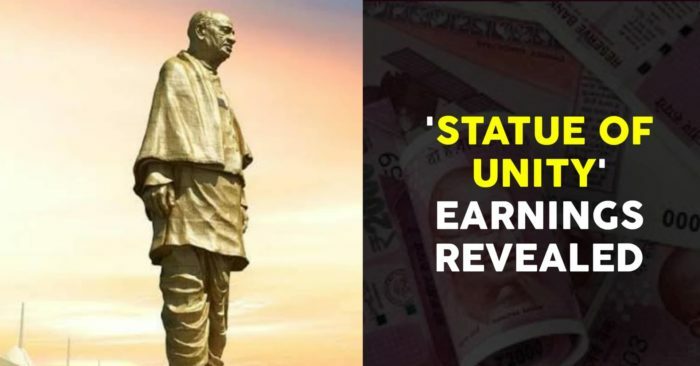 Not going too deep into the debate, we are sharing the income Statue of Unity has generated in its initial days. 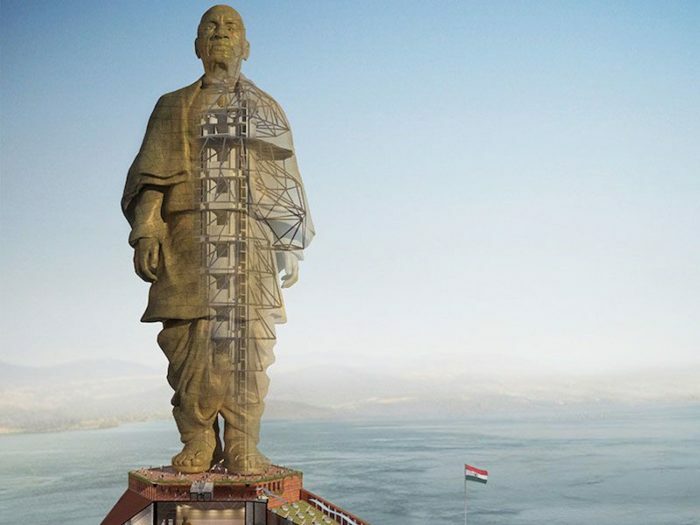 Unveiled by PM Narendra Modi on October 31, the 182-meter tall Statue in Narmada district of Gujarat has attracted around 1,08,247 visitors in just 10 days since its opening doors. Talking about the revenue, it managed to earn a whopping Rs 2.1 crores till November 10. This information has been taken from official media sources of Gujarat. In the first 10 days, it attracted around 1.3 lakh tourists with an average of 13,000 tourists per day. After searching about the major sources of income, we came to know that tourists are brought from Kevadia, the nearest town by bus at a price of Rs. 30 per passenger. The bus takes them to 9 spots including the statue. Apart from the SOU premises, all other destinations including Sardar Sarovar Dam, Valley of Flowers are free for viewing. In statue premises, an adult has to pay Rs 350 and a Rs 200 has been fixed for a child for full view. For those, wanting to visit only the museum and the feet of the statue, the fee has been kept Rs 120 and Rs 60 for an adult and child respectively. He believes the new tourist attraction in Gujarat would help increase the number of travelers visiting the state from other parts of the country and also abroad. The statue has received comments questioning the government on the necessity of the statue. A video made by YouTuber Dhruv Rathee on how it would take almost a century to recover the cost incurred in setting up the statue has created problems for the government. He also questioned Modi government’s economic planning for having it at the banks of river Narmada, for it will hardly attract any visitors and tourists there.